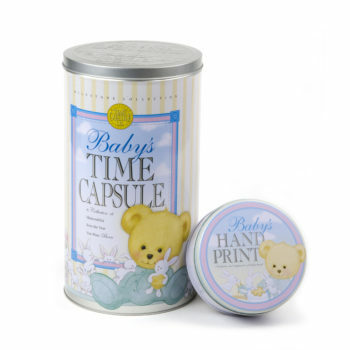 Learn how to make a time capsule with kids, and treasure your family memories forever. Your children really do grow up so fast. We may forget about daily events, or things we wish later we remembered. Searching for some fun kids activities? Why not have them create a time capsule — a selection of treasures and memories that they could hide out for their future self? Here’s the way to create a time capsule with children, and includes a neat downloadable sheet you can print out and have the children fill in and include. A container that’s filled with present day items, like newspapers, photographs, letters, etc., that’s then hidden away like in a closet or buried in your backyard, for a moment, and then opened by your future self or a person of your choice. A gift for the future! There are no rules — it could be a simple shoe box, which you hide out indoors, or a more weather-resistant box that could be buried in the backyard. You decide how long you want to hide it, and that should open it, and most importantly, you decide what to include. The container you select for your time capsule is determined by how you would like to store/hide it. For inside storage, a cardboard box (such as a shoe box), wooden box, or plastic storage container could be ideal. You can wrap it up and seal it like a gift when you’re done. If you wish to bury your capsule in the backyard or shop outside, then it requires to be weather-proof — atmosphere- and – water-tight, and made of a material acceptable for burying, such as stainless steel. However, we really do not recommend you bury your time capsule. You can select what to put in your time capsule — token and memories of the current moment. Print off our free downloadable Time-capsule ideas checklist here. Trace around your hands on a blank page, and date the page. Include today’s newspaper/front page of the paper. Take some photos of your property, garden, bedroom, street to include. Compose a letter to your future self. 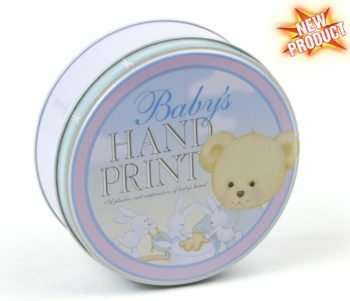 Save souvenirs and memorabilia from moments of day trips. After you’ve gathered all, you wish to include, it is time to assemble your container. 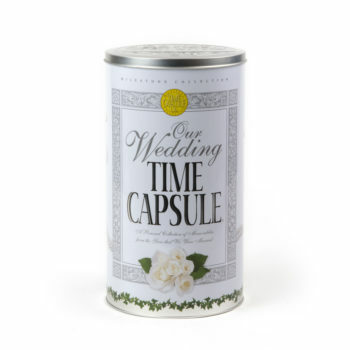 Include all of your favorite time capsule treasures, and seal your box. A wonderful idea would be to wrap your box just like a gift and decorate it, and finally, you need to label it with your name, and date when box could be opened, and by whom. Now hide it away. We do not recommend you bury your time capsule, because all of your special memories are likely to be ruined. So, go ahead and click here, to learn how to make a do-it-yourself family time capsule. Put your favorite photos of your kids and family on the outside to decorate it however you want. Then, fill it with your most important and favorite items. This is how to make a time capsule with kids, and bond together at the same time. 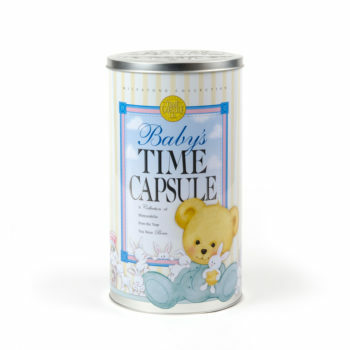 What would you put in your family time capsule, with your kids? Comment below.